Catch Miley's music video "The Climb", as she sings all about life, love, and moving mountains. Watch Miley's music video for "Party in the U.S.A."
Enjoy the hit music video for Miley Cyrus' single "7 Things" from her new album Breakout! Miley Cyrus gets chased by dancing paparazzi in her Fly on the Wall video. Music performed by Hannah Montana; you'll also get to meet Miley Cyrus, the artist, as she makes her singing debut! The feature film soundtrack includes 14 songs by Miley Cyrus, Hannah Montana, Billy Ray Cyrus, Taylor Swift and Rascal Flatts. 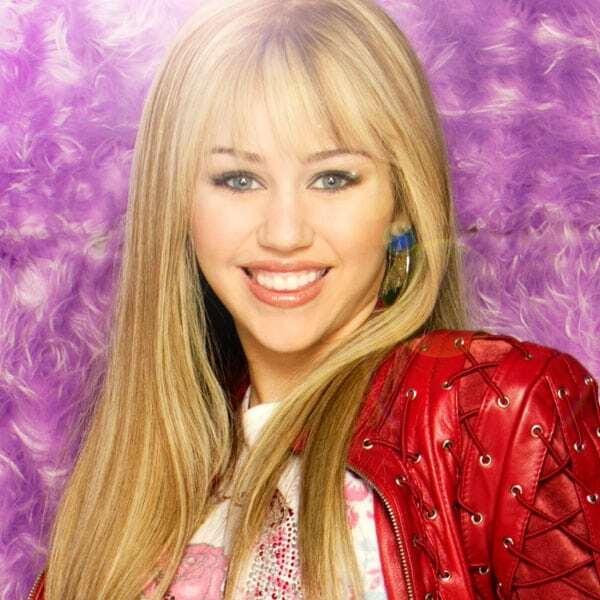 Hannah Montana is a character in the TV series by the same name and is played by Miley Cyrus. 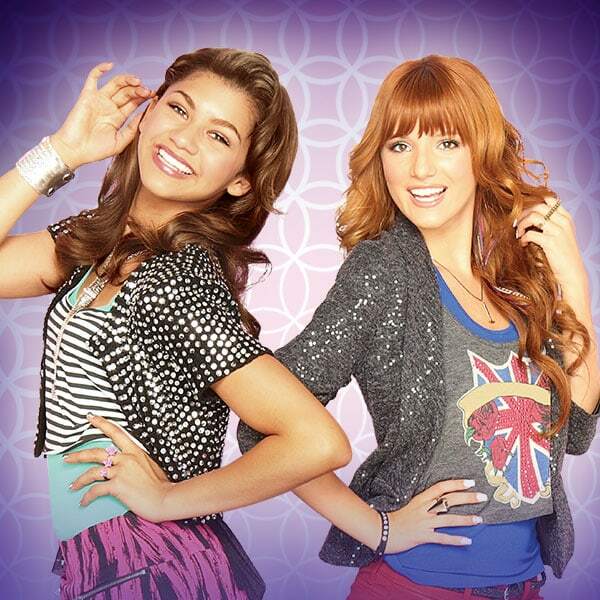 Hannah lives a double life in the series as a regular teenage school girl during the day and a teen pop sensation by night. 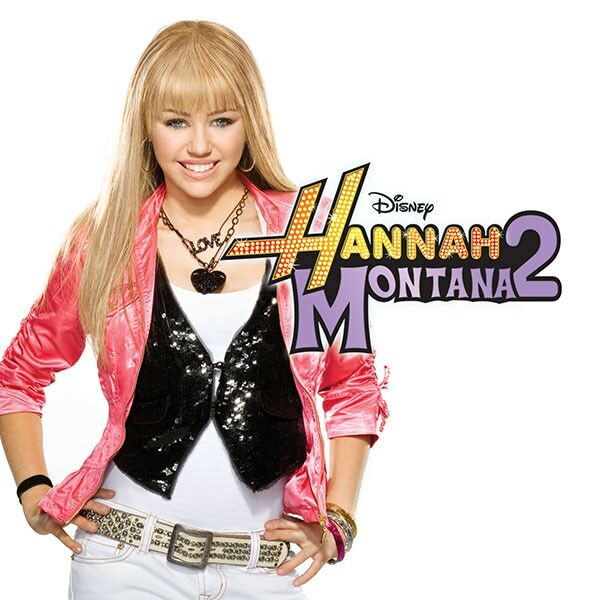 Five popular soundtrack albums have been released by the Hannah Montana character.